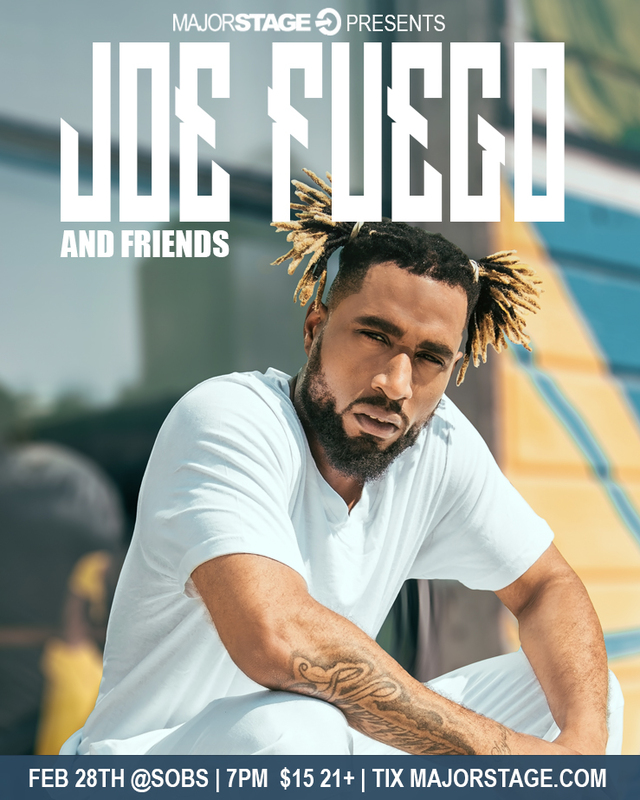 Come out to catch Joe Fuego + more live @ SOBS on Feb 20th! 21+ w/ valid ID to attend. Smif N Wessen Album Release Show !